Dexson's long history of delivering quality service and standard-surpassing products has earned recognition and admiration by its customers around the world. 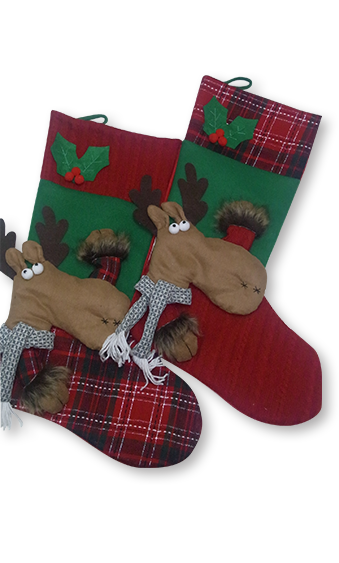 Christmas Stocking. Santa Claus and Snowman 3 Designs. 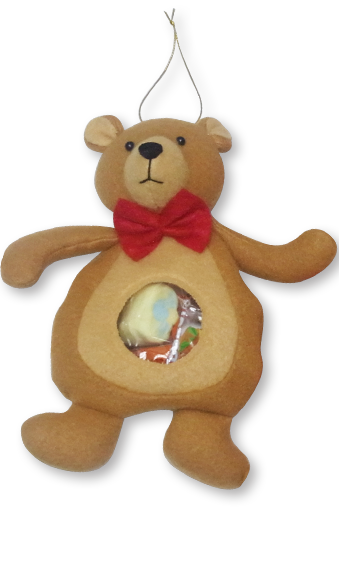 Product Size: 51 cm L.
Packing: Each piece in polybag. MOQ(pc/Set): 1000 pcs. per design. Christmas Stocking. Santa Claus and Snowman Design. Christmas Stocking. Santa Claus, Snowman, Deer and Tree. 4 Designs. 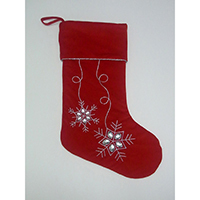 Product Size: 49 cm L.
Christmas Stocking. Plain Color (Burgundy). With LETTER Embroidered at the Top Rim. 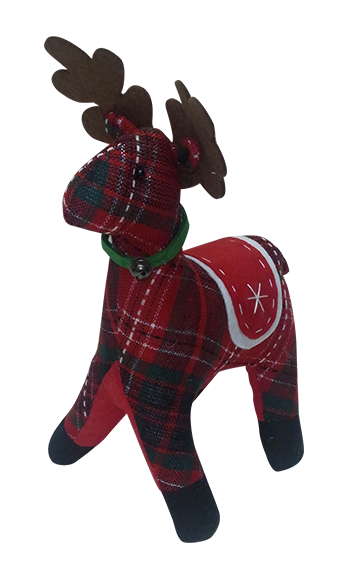 Product Size: 56 cm L.
Material: Polyester Fabric + Polyester fibre stuffing. 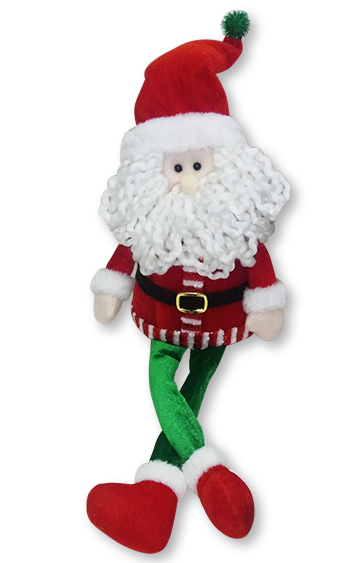 Product Size: 63 cm L.
Product Size: 53 cm L.
Christmas Stocking. Embridered Pattern with Bead Design. Add : Room 06, Block A, 9/F., Superluck Industrial Centre Phase 2, 57 Sha Tsui Road, Tsuen Wan,Hong Kong.